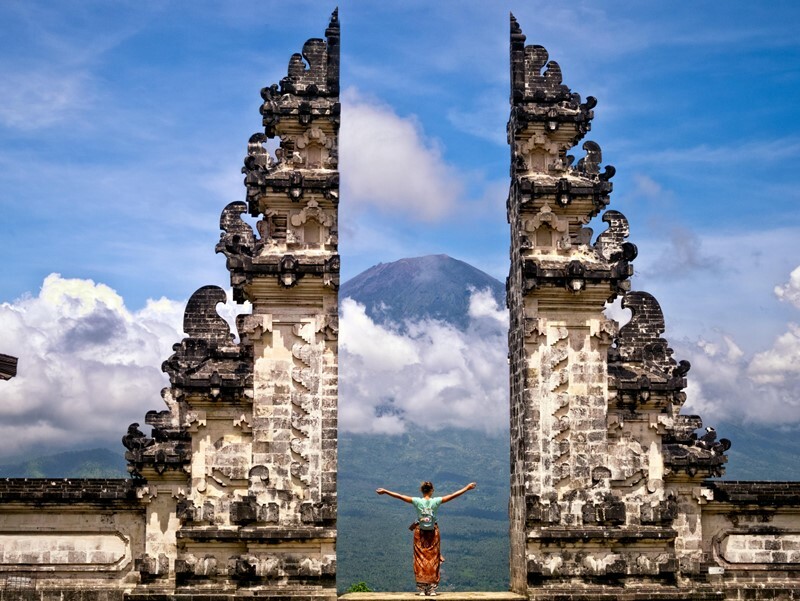 The world has known the island of Bali as a favorite tourist destination. Everyone who visits here will surely be amazed at the beauty of this one “Paradise Island”. The stretch of white sandy beach, a row of waterfalls that are so charming to the mountains that soothes the eyes becomes a very complete and perfect mix. Coupled with a variety of traditional arts and customs and culture that are still upheld by the local community today. Bali has become one of the mainstays in the world of Indonesian tourism, where the beauty of the Island of the Gods is very famous to various parts of the world. There are many tourist destinations in Bali that can be visited, some of which are favorite places for both local and foreign tourists. Some of them are Ubud, Kuta Beach, Nusa Dua, Seminyak, Legian, Sanur, Tanjung Benoa, Jimbaran to Canggu and Tanah Lot. 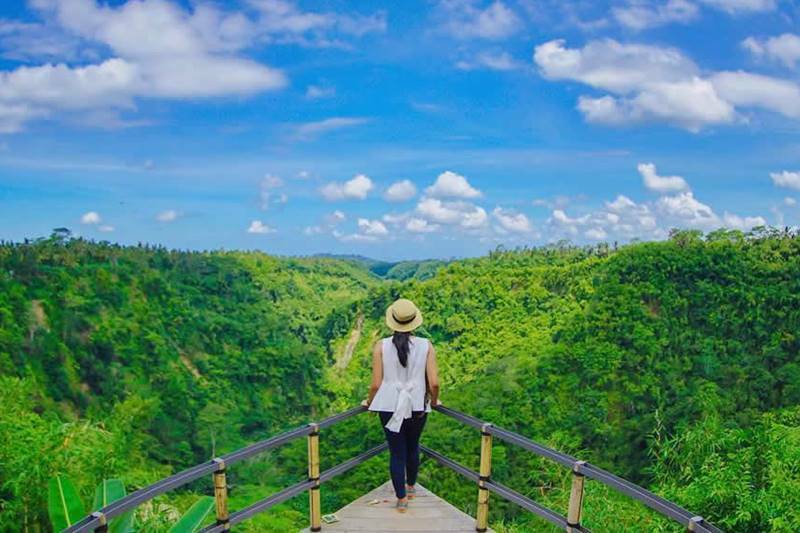 Indeed, the diversity of Bali’s nature is so fascinating, there is something that can be developed into a magnet for tourists to enjoy the charm. 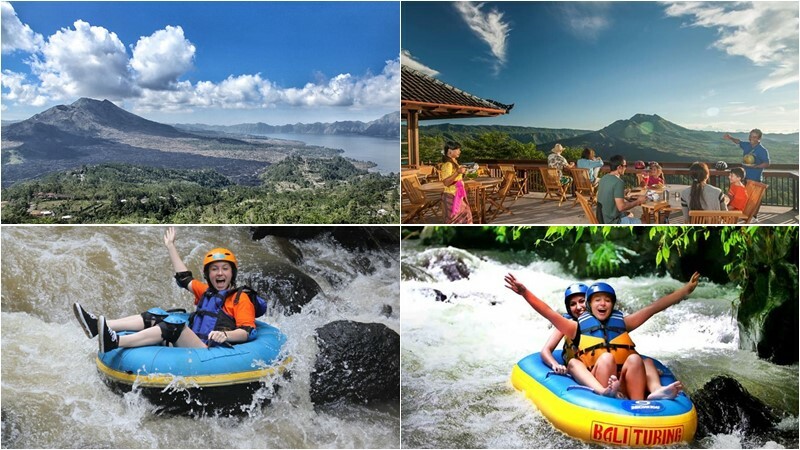 In addition to its beautiful and diverse beaches and its own charm, there are many other tourist attractions in Bali that offer tourism potential that is equally interesting to visit. If observed more closely, some of these tourist attractions are getting popular and Instagramable. Some of them we will discuss one by one here. Lempuyang Luhur Temple is the oldest holy place for Hindus located in Karangasem Regency, Bali, precisely in Bunutan Village, Karangasem District. Almost every Hindu who likes the journey of Tirta Yatra, ever stopped by this temple to pray. At present, Lempuyang Temple is dubbed as The Gates of Heaven and is known as one of the most popular and Instagramable attractions. 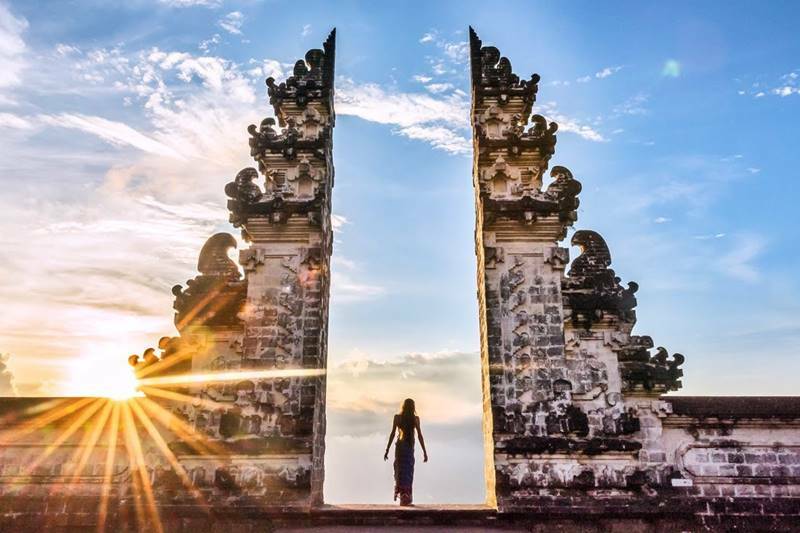 As one of the highest temples in Bali, its location is at the top of Bibis Hill or Mount Lempuyang capable of providing a touch of natural scenery that is so amazing. The natural atmosphere is still very beautiful and cool with shady trees and the chirping of birds capable of calming the mind. To reach the top of the hill with exotic scenery, you have to go through an uphill path with thousands of stairs. It is indeed a long journey that is quite far and tiring, but will soon be paid off with the charm of its amazing natural beauty. Anjungan Tukad Melangit attraction became popular and became more widely known by the public after many photos were uploaded on social media. This tourist attraction in Bali is in a charming valley in Antugan, Jehem Village, Tembuku District, Bangli Regency. The tourist attractions that present the beautiful and cool natural charm attract many tourists because of the uniqueness of the building that carries the concept of a stilt house with additional buildings jutting into the middle of the valley. As a result, the photo that was made also looks very attractive with a verdant hilly background like a titanic bridge. Very interesting. Bali has several famous hot springs. One of the most popular places is the Toya Bungkah. This hot spring is located in Batur Village, Kintamani District, Bangli Regency. Toya means water and bungkah means lumps of stone. Toya Bungkah is a hot spring bath whose water comes from rock slits at the foot of Mount Batur. The cool weather of the mountains can make the flow of hot water out feel more comfortable to soak. Very natural and healthy hot water plus the surrounding natural atmosphere that is so stunning makes this place as a favorite tourist destination that is visited by many. Its location on the edge of Lake Batur makes you feel more comfortable to soak while enjoying the views of the exotic Lake Batur. Especially for those of you who are planning for Bali tour, please contact us via WhatsApp +62 878 6196 8073 if you want to take a Bali adventure package or Bali experience driver to get around to see the popular spots of Bali island.